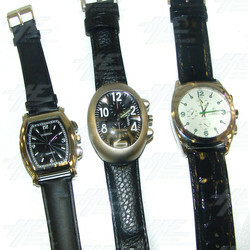 A collection of nine fashion watches for men in varying sizes and designs. These watches have analogue displays. PLEASE NOTE: watches will not come with new/replacement batteries. Most watches have expired batteries.